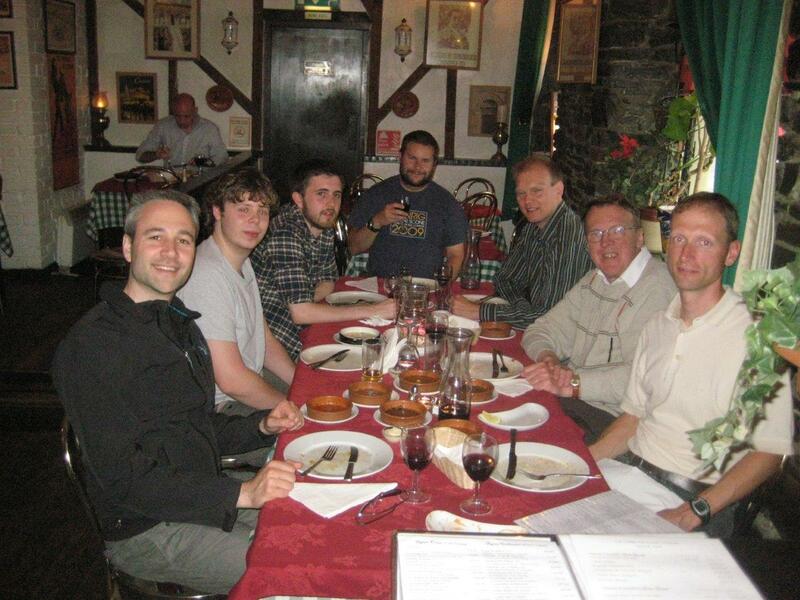 Members of the Solar and Space Weather Key Science Project for LOFAR met for a workshop in Aberystwyth on the west coast of Wales at the end of June. The Workshop focused on the progress achieved so far in using LOFAR to obtain images of the solar corona, using the dynamic spectrum (2D plots of time versus frequency) to identify and mitigate interference and obtain measurements of interplanetary scintillation (the scintillation of radio sources due to density variations in the solar wind). Results so far look encouraging and compare favourably with similar measurements taken on traditional instruments but much work remains to be done. 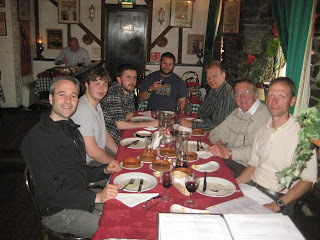 Participants also had time to enjoy the environs of Aberystwyth and it's various pubs and restaurants! (with thanks to Richard Fallows for this report).